Create a realistic presentation of your black t-shirt designs and branding with this incredible and premium Free Man Wearing Black TShirt Mockup PSD 2018. 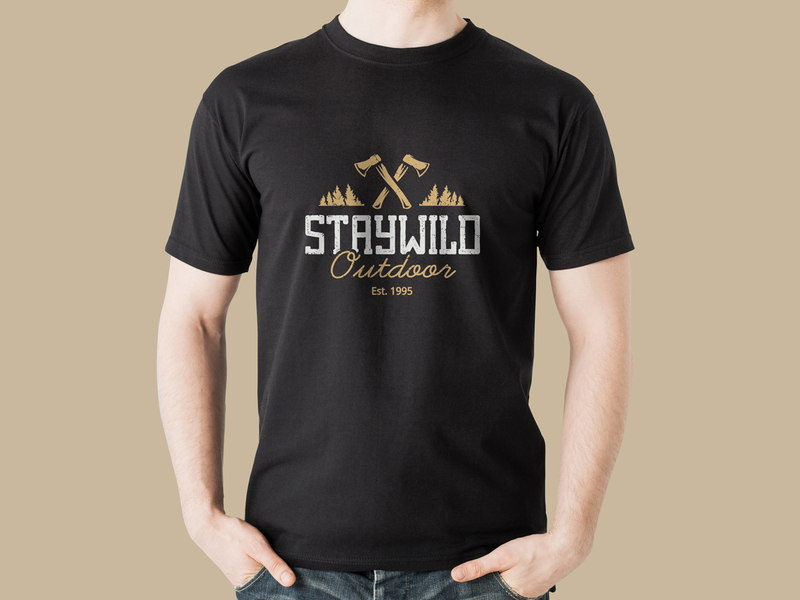 This t-shirt mockup is designed in PSD format. All editable layers allow you to make changes easily. You can also change the background color according to your requirement. Get the desire presentation via smart-object layer. 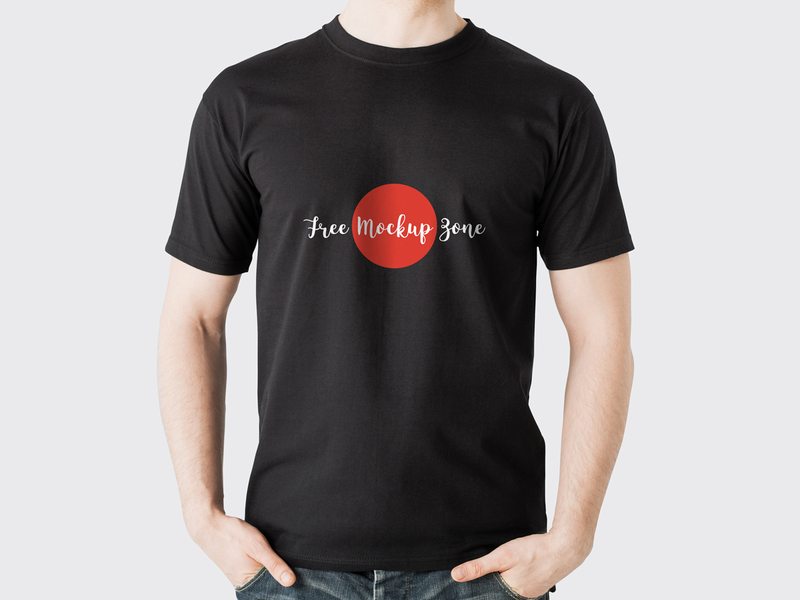 Get connected with us for more free mockups.